We’ve updated The Hall of Presidents with a new president—George W. Bush, the 43rd President of the United States. You were expecting someone else? Sorry. This is Yester World, not Today World. So step into the lobby and wait for the show to begin. It’s actually a good thing if the performance doesn’t begin right away. There are plenty of interesting artifacts to see in display cases. It doesn’t matter if you’re a Republican, a Democrat, or independent. The speech by George W. Bush will be devoid of controversial issues. 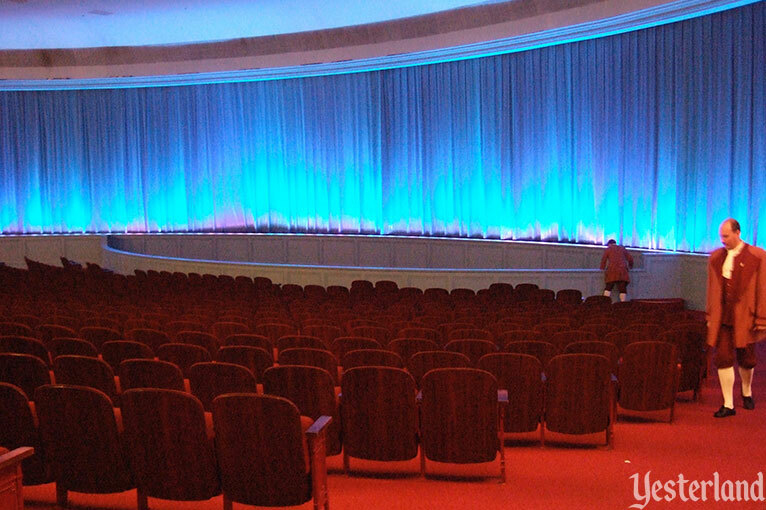 Sit close enough to admire the Disney Audio-Animatronics figures sculpted by Disney Legend Blaine Gibson—even if that means you’ll be too close to fully take in the multi-screen projections that are also part of the show. 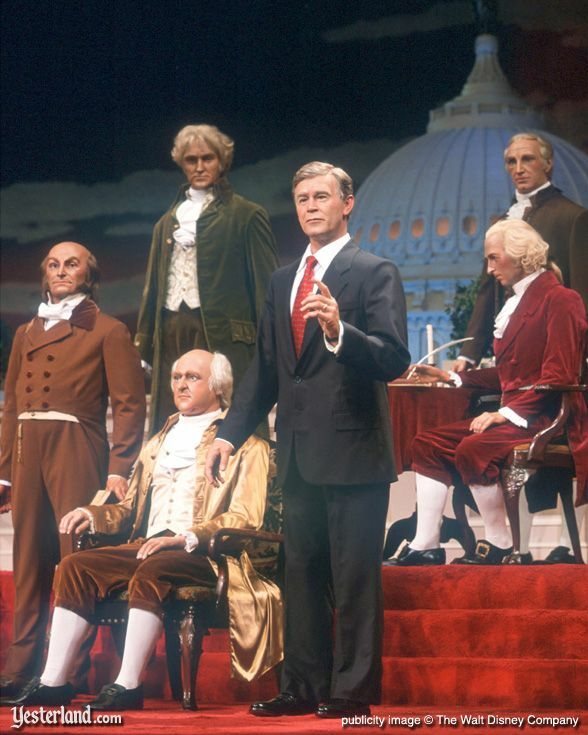 Gibson was involved in sculpting all 42 presidents for this show. He even came out of retirement to sculpt Ronald Reagan, George Bush, Bill Clinton and now, George W. Bush. President George W. Bush is ready to speak. “My Fellow Americans, when we look back on the history of this country, we see a record of almost unbelievable energy, sacrifice, hard work—of impossible dreams that our ancestors dreamed and made real. We see injustice, too, that weighs on our hearts even today. But for every injustice there has always been a voice crying out to right it. And America has always listened to those voices. “We are listening today. And perhaps it falls to us, to this first generation of 21st century Americans, to say, once and for all, that no child, no race, no creed, no ethnic community will ever again be left out of the American dream. Through education, through the opportunity to work and to enjoy the fruits of that work, we can open every closed door, expand the horizons of all Americans. If you think the George Bush in the Hall of Presidents looks too young, just remember that he looked a lot younger at the beginning of his administration than eight years later. 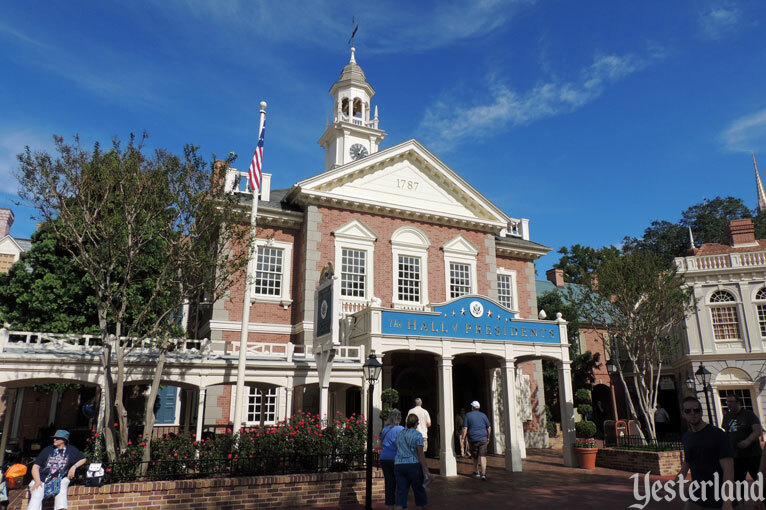 The Hall of Presidents was one of the original attractions at the Magic Kingdom when the park opened October 1, 1971. Richard Nixon, the 37th president, was in the White House. 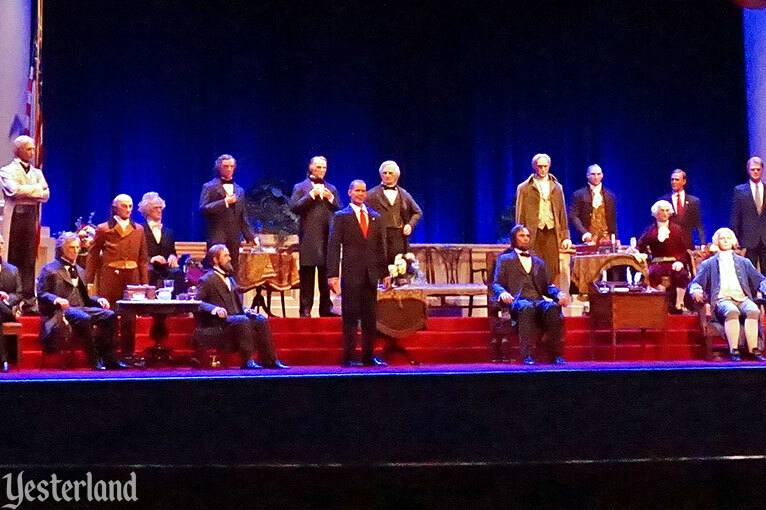 The show had 36 Audio-Animatronic presidents, because Grover Cleveland held the office as the 22nd and 24th President (and it would have been silly to have two Grover Clevelands). Although the Magic Kingdom attraction goes back to 1971, the idea is much older. 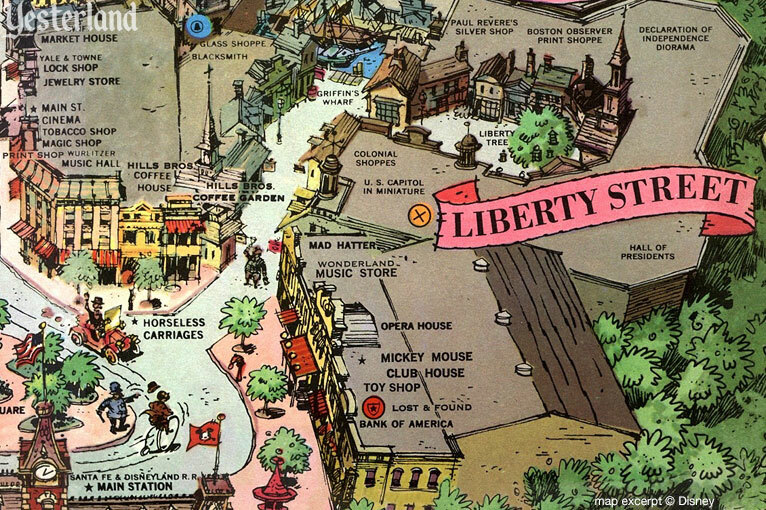 Walt Disney planned to add a Revolutionary War era-themed land called Liberty Street to Disneyland. The 1958 Disneyland souvenir map provided a glimpse at what was planned. After Liberty Street failed to achieve its announced 1959 opening, it remained on park maps as a “future development” for several years. I went out into the street again with Walt [Disney] and Wathel Rogers, who supervised the Enchanted Tiki Room. We entered another building and I got a shock; I almost bumped smack into Abraham Lincoln! The illusion was alarming. The tall, lonely man sits in a chair much as in the Lincoln Memorial in Washington, D. C. But this is no cold stone figure; this Lincoln is man-size—and so realistic it seems made of flesh and blood. “Lincoln is part of a Disneyland project called ‘One Nation Under God’” Wathel Rogers explained. “It will start with a Circa-rama presentation of great moments in constitutional crises. “Circarama is a special motion-picture technique Walt developed for Disneyland and the Brussels World’s Fair. The Bell Telephone Circarama now at Disneyland tells the story of the great sights of America. It has a 360-degree screen. The audience is surrounded by the continuous action, as if they were moving with the camera and able to see in all directions. There was never a Liberty Street or One Nation Under God at Disneyland. But Great Moments with Mr. Lincoln—with only the 16th president—opened at the New York World’s Fair in April 1964 and at Disneyland in July 1966. 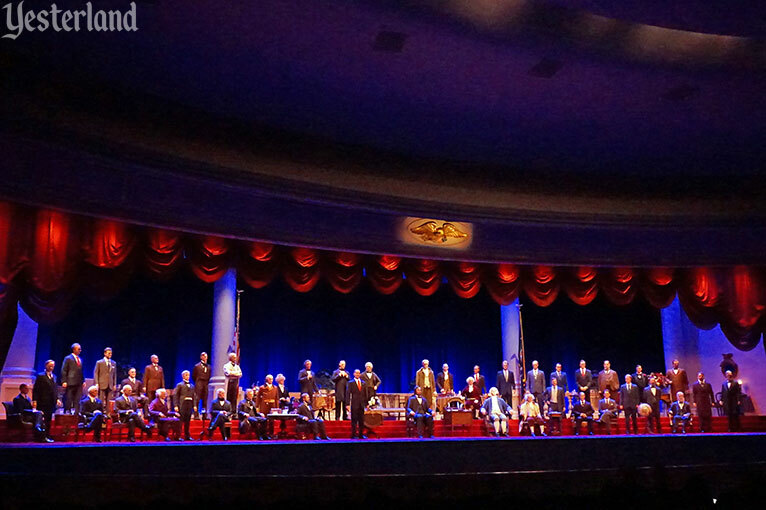 Since the 1971 opening of the Hall of Presidents in the Magic Kingdom’s Liberty Square (not Liberty Street), seven presidents have joined the roll-call: Gerald Ford, Jimmy Carter, Ronald Reagan, George Bush, Bill Clinton, George W. Bush, Barack Obama, and Donald Trump. For the first four, the changes were fairly minor. There was plenty of room on the stage for more presidents. The original 1971 presentation dramatically touched on key moments in American history. The screens would rise. 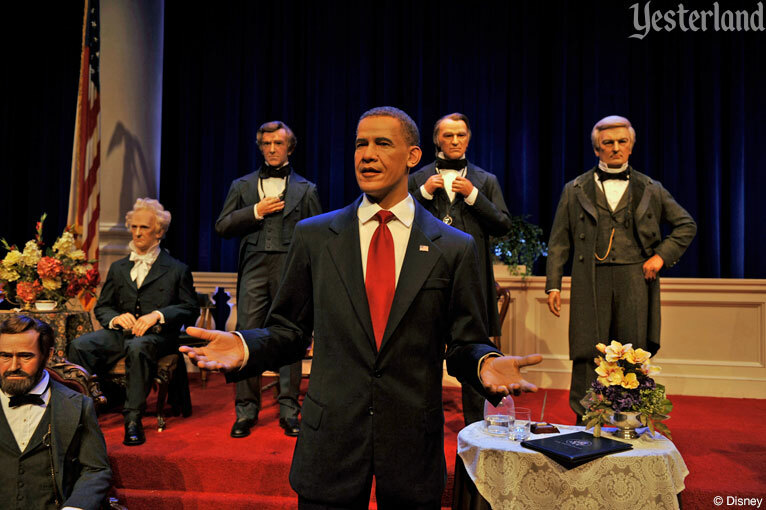 The narrator would call each president’s name, and the Audio-Animatronic figure would nod or gesture in some way. Only Abraham Lincoln would speak. That changed when Bill Clinton became President in 1993. 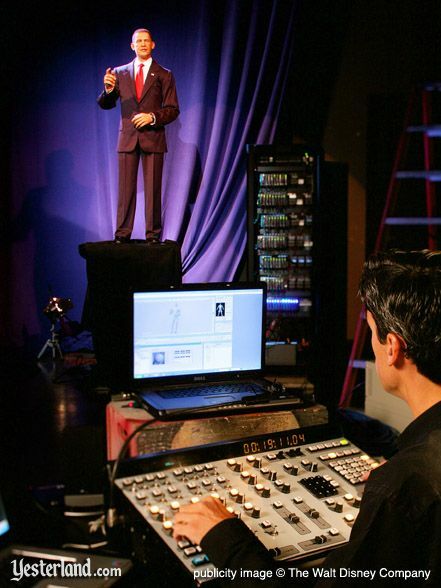 Clinton’s Audio-Animatronic doppelgänger did not simply nod; he gave a speech (recorded by the real Bill Clinton). 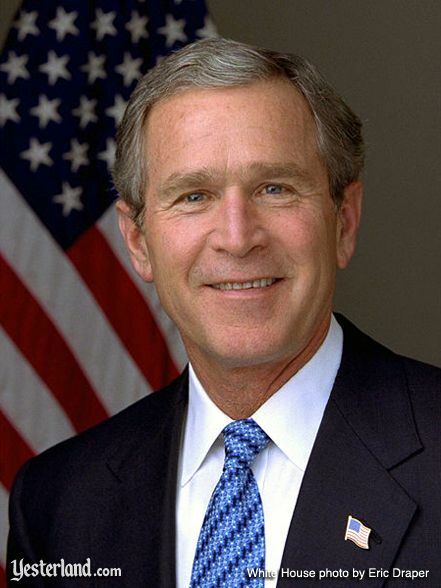 In January 2001, George W. Bush was sworn in as the 43rd president. 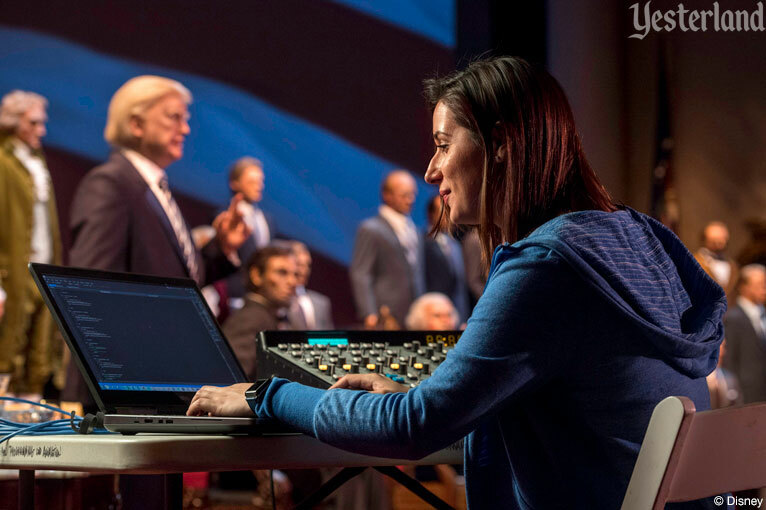 By giving Bill Clinton a speaking part eight years earlier, Disney could no longer just update The Hall of Presidents with a nodding figure and another name on the roll-call. 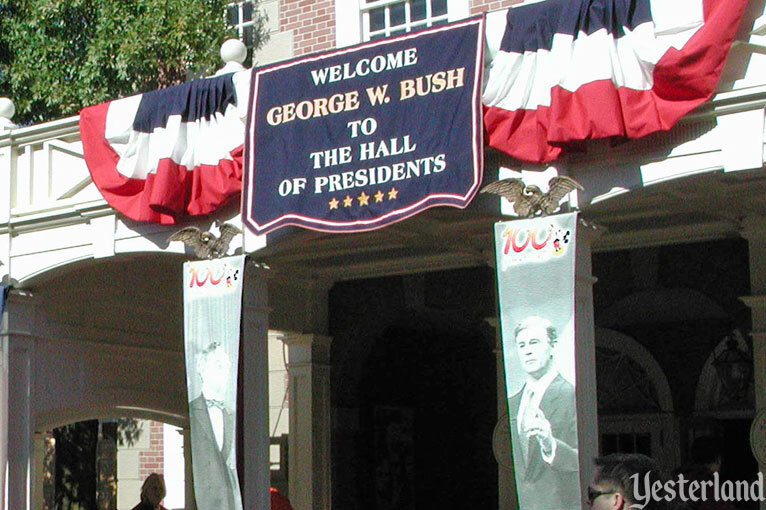 On July 4, 2001, Disney announced that The Hall of Presidents would close in late summer and re-open in late fall with a likeness of George W. Bush, delivering a speech recorded by his real-life counterpart. On November 4, 2008, America elected Barack Obama as the 44th President. 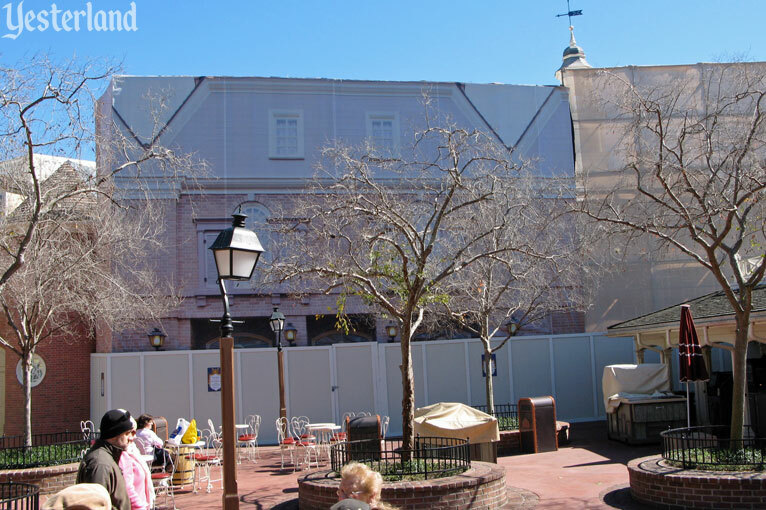 A few days earlier, the The Hall of Presidents closed for an extensive refurbishment. 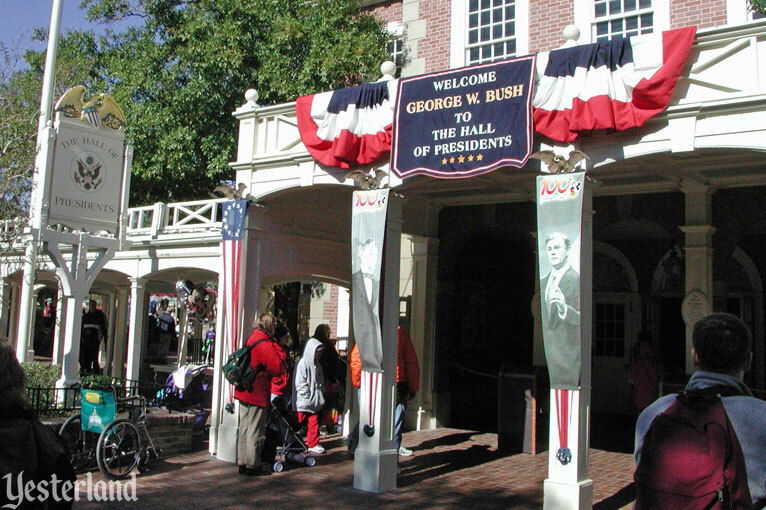 Officially, the attraction reopened July 4, 2009, with Audio-Animatronic President Obama speaking in place of his predecessor. On January 17, 2017, two days before the inauguration of President Donald J. Trump, The Hall of Presidents closed to update the show with the new President. This time, the refurbishment took particularly long. Summer began and ended with the attraction still closed and without an announced opening date. It seemed that it might never reopen. Fall had almost come to an end when—finally—on December 19, 2017, the attraction officially opened, following a soft opening the previous day. In the now-familiar tradition of The Hall of Presidents, the incredibly lifelike Disney version of President Trump delivers an uplifting, non-political speech recorded by his real-life counterpart. The opening sentence is, “From the beginning, America has been a nation defined by its people.” Who could argue against that? 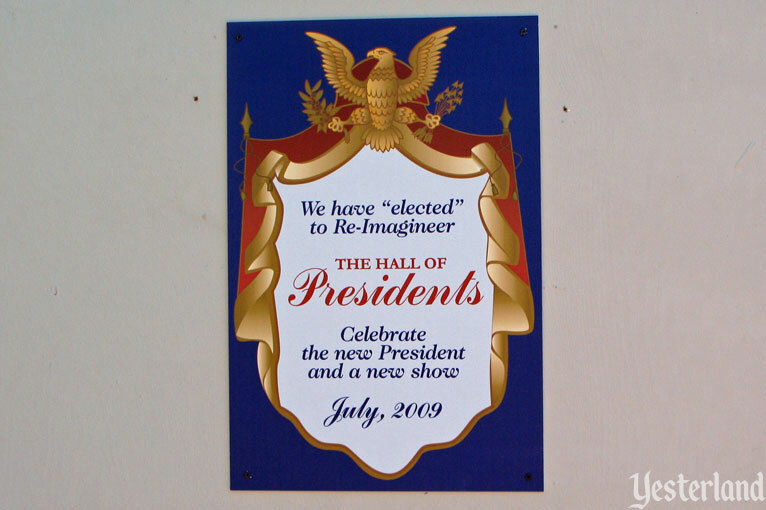 Although The Hall of Presidents focuses extra attention on George Washington, Abraham Lincoln, and the President who is currently in office by giving them speaking parts, the attraction celebrates the institution of the American Presidency in an optimistic way that suggests things will keep getting better.